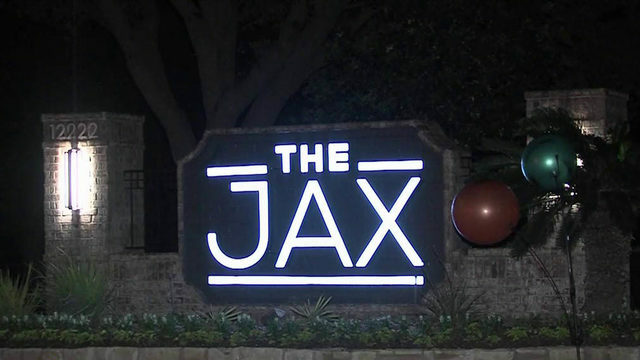 KSAT 12 News reporter Jessie Degollado is a familiar face with a last name that some viewers may have difficulty pronouncing, but always seem to remember. 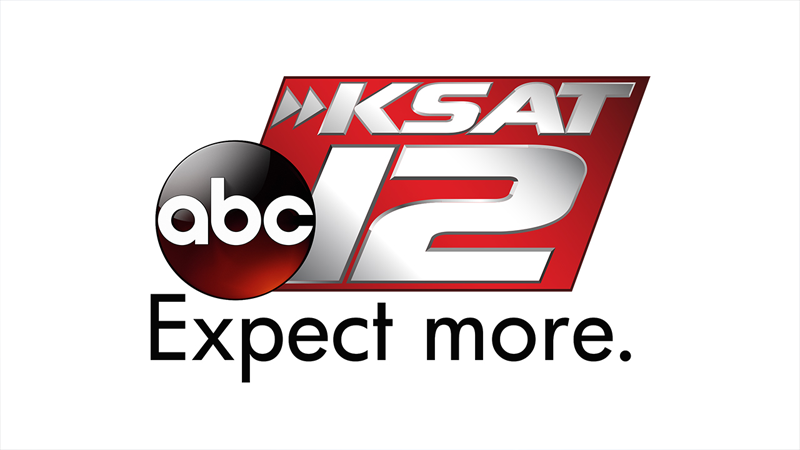 With KSAT since 1984, Jessie is a general assignments reporter who daily covers a wide variety of stories. Raised in Laredo and as an anchor/reporter at KRGV in the Rio Grande Valley, Jessie is especially familiar with border and immigration issues. She and photographer Misael Gomez were recognized by the Associated Press in 1995 for their series, "Chiapas Revolt One Year Later." Educated in Laredo public schools, with a journalism degree from Baylor University, Jessie also has received several awards in recognition of her longstanding career. They include the Outstanding Alumna Award from the Baylor University Journalism Department in 2014, the Henry Guerra Lifetime Achievement Award in 2012 from the San Antonio Association of Hispanic Journalists, the International Humanitarian Service Award in 2011 from Mujeres Hispanas Por Mejor Justicia, and the Alegre Award in 2016 from Norteno Radio. In 2007, Jessie also was inducted into the San Antonio Women's Hall of Fame. Damage to statue of Jesus intentional or accidental? The long-cherished statue of Jesus the day of the crucifixion, which stands in an alcove next to Our Lady of Guadalupe Church, is back on its pedestal after it was found facedown on the floor several days ago. Deciding whether to try to at least save the baby of a gravely wounded or injured pregnant woman is one of the most extremely difficult decisions that physicians face, according to a maternal fetal specialist at UT Health San Antonio. 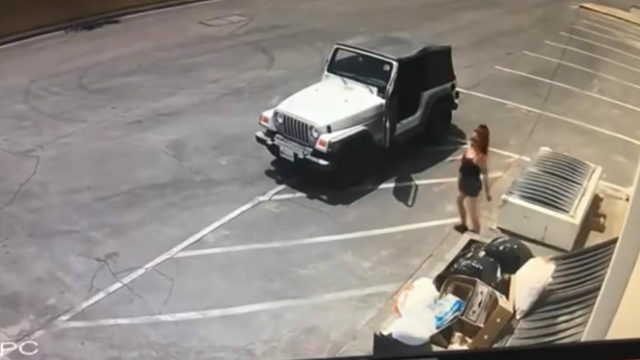 As San Antonio police search for a juvenile suspect wanted in Tuesday's double murder, physicians are monitoring the baby they were able to save, even though the pregnant victim, who was gravely wounded, later died. President Donald Trump visited San Antonio briefly Wednesday as part of a fundraising trip to Texas. Delays on the border are to be expected, many say, but reported seven-hour waits for truckers to reach the World Trade Bridge have been rare until now. 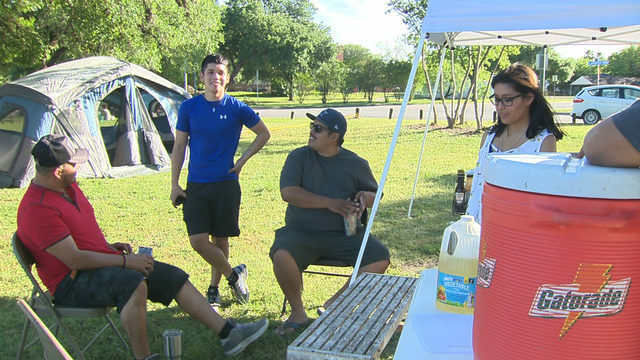 Compadre y Compadre, a program of the Children’s Shelter of San Antonio that's open to any father in Bexar County, could become a statewide model. For young victims of abuse and neglect, the classroom at the Children's Shelter is a refuge.